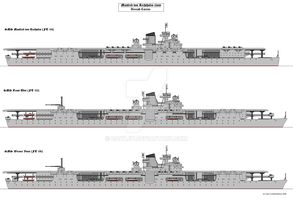 USS Sable and Wolverine are my favorite carriers. Haha i remember her! She and the sable....funniest carriers in the world. Great drawing mate I love looking at all your ships it gives me inspiration for my own.